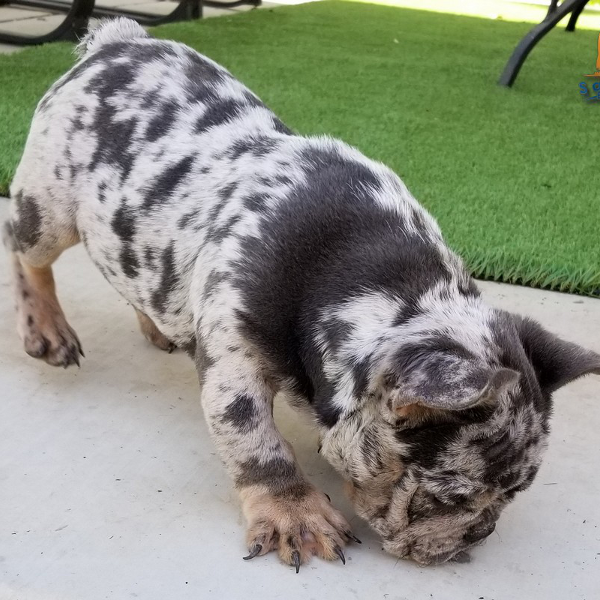 Lilac Tri Merle Boy with blue eyes! He is ready for new 🏡 now! Call at 951-756-2034 for Price! Blue Tri Boy with blue eyes! 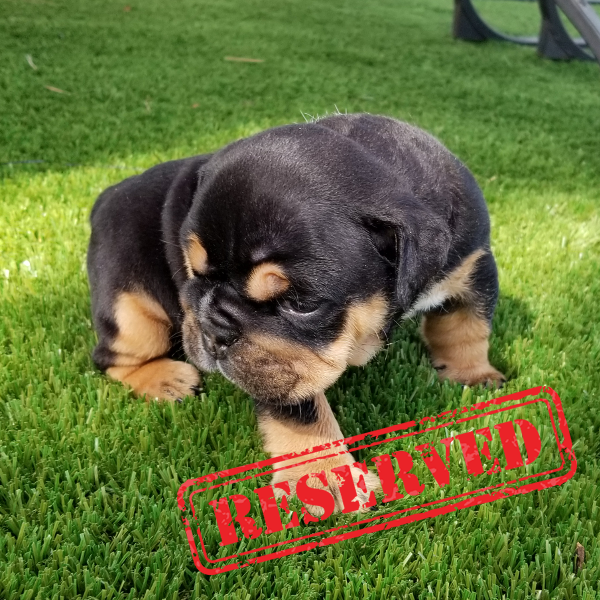 He will be ready for new 🏡 now on 05/10/19! See More Videos of Our Puppies and Dogs! 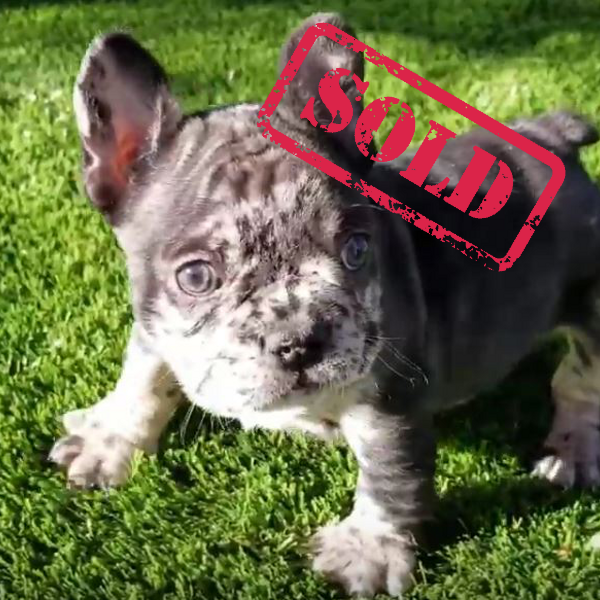 Rare Blue Tri Merle French Bulldog Short and Compact! 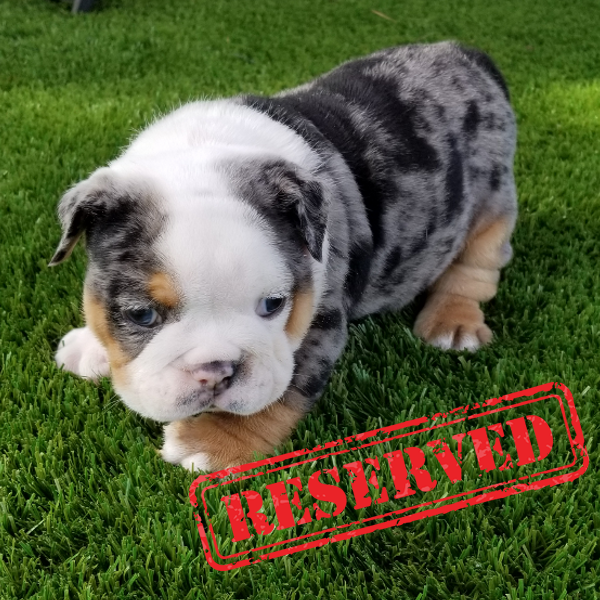 You can reserve him (STUD) with small Deposit! 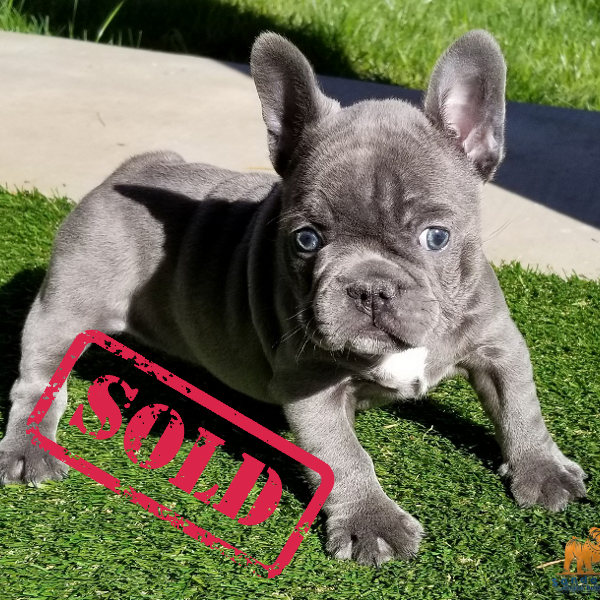 Sandov’s French Bulldogs Girls with New Home! Special to Adult English Bulldogs! 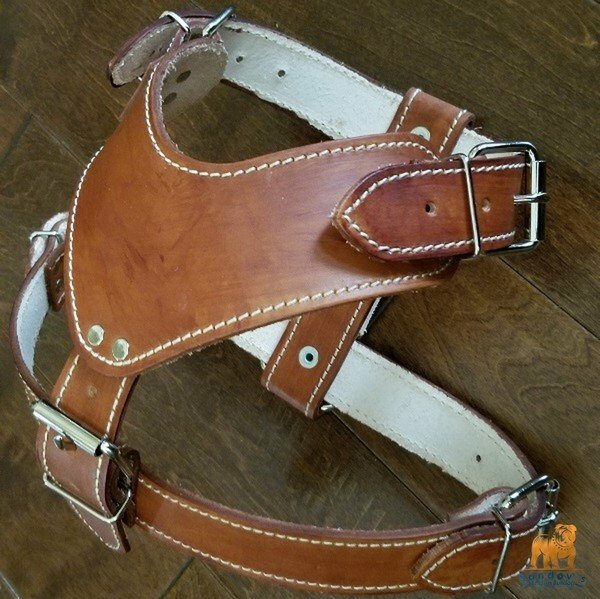 See Our Handmade Harness Here! All our puppies are AKC Registered, come with Health Warranty 1 year, all vaccines, contract, Invoice/Receipt, Folder AKC Information, etc. 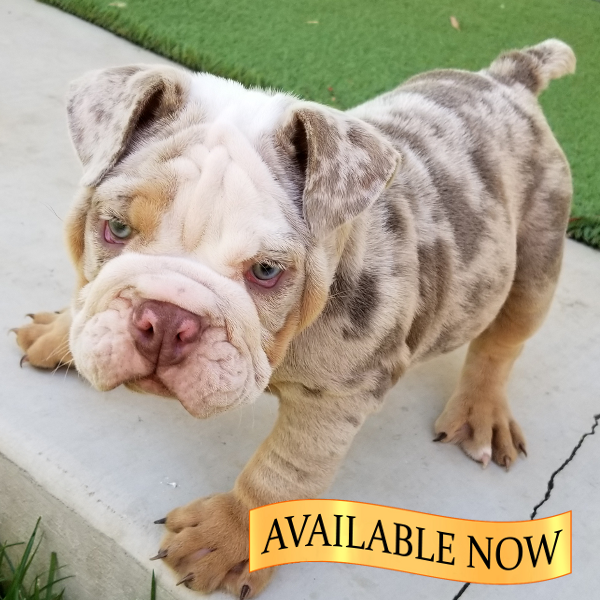 We want to inform you that our Male Lilac Tri Merle “Scarface” is currently blocked due to a legal matter we iniciated against the co-owner Rene/Omar Sanchez. No registration will be approved until the case is finalized. We apologize for not being able to offer Scarface for stud services at the moment. Thank you for your understanding, we will keep updated information about the legal process on our website. 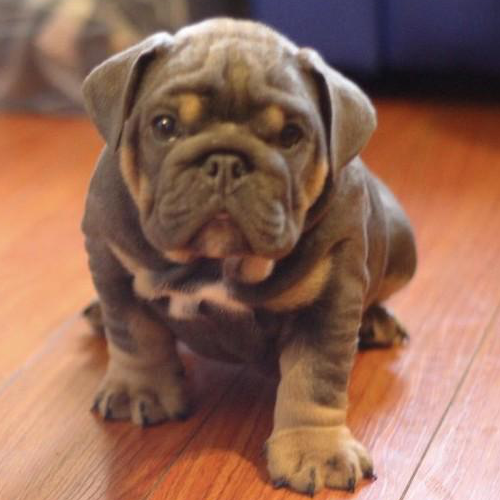 Home to high quality, AKC registered, pure-blood bulldogs. We are located in the Inland Empire area (Riverside, CA). 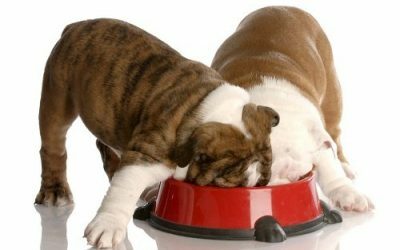 Our mission, first and foremost, is to produce healthy, happy, and beautiful bulldogs that make great family companions. 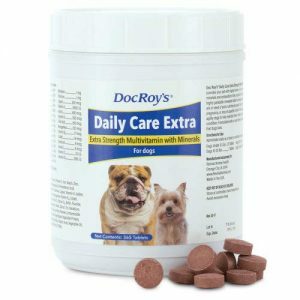 We strive to produce healthy puppies and are on a never ending quest to improve our blood lines and the Bulldog breed as a whole. 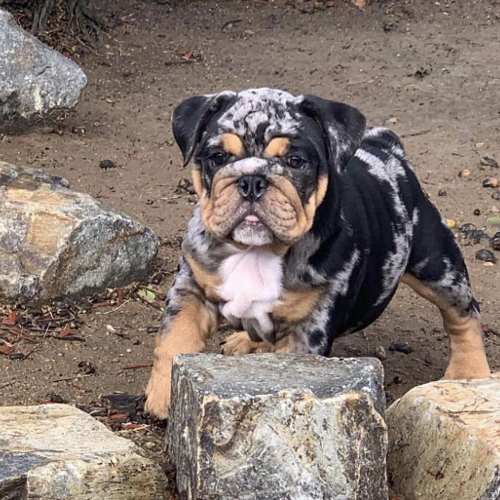 Our bulldogs have some of the highest quality champion blood-lines (including the Cherokee Legend) and rare colors (including blue, chocolate, black, seal, lilac and Merle). 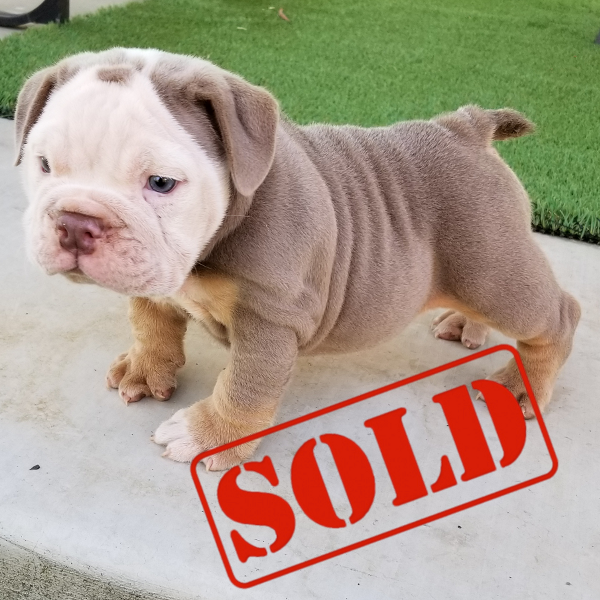 We understand that most pet owners have no intentions of breeding or showing bulldogs, however, we still want to provide the top quality that all of our customers deserve. Our dogs are seen by a licensed Vet before we place our puppies in new homes. 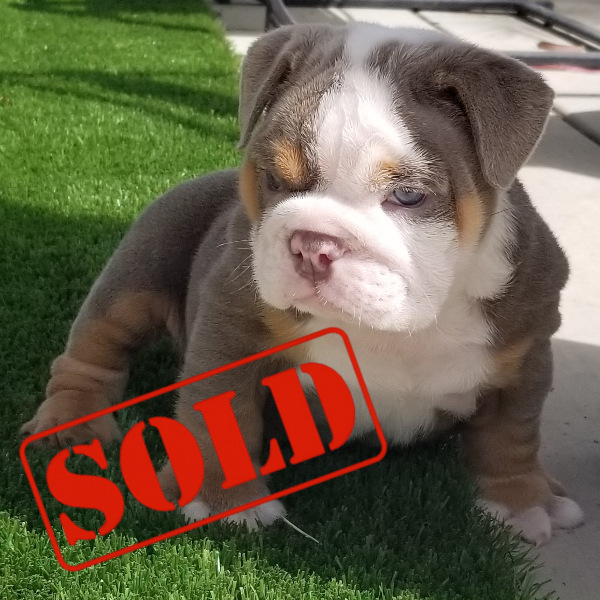 All of our English Bulldog puppies for sale are raised by and with our family and around our children in our home. 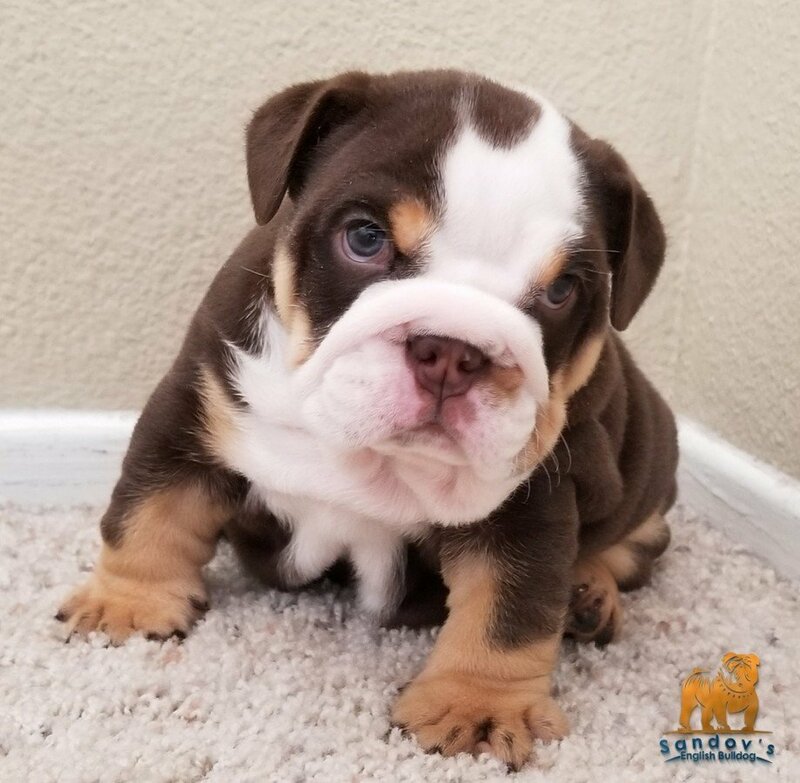 Feel free to browse our webpage and we hope you find the perfect English Bulldog puppy for you and your lovely family. We accepting Deposit for our Future Stud Services! “Khronos” Our Future Stud Services Alert!. 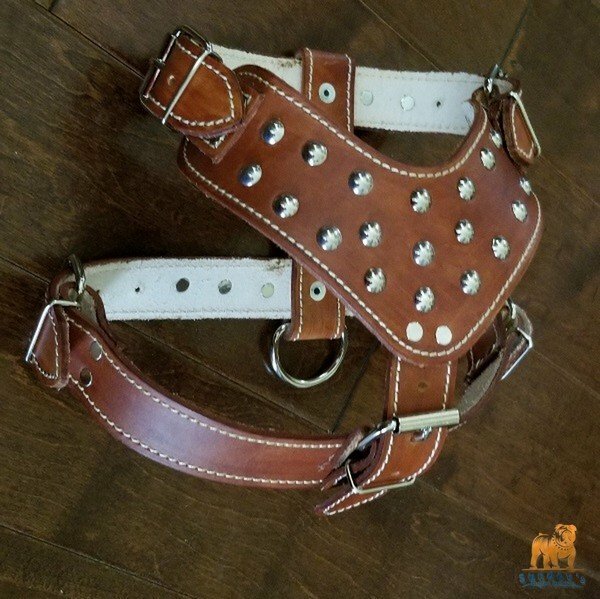 We offering Stud Services with incredible special fee now! 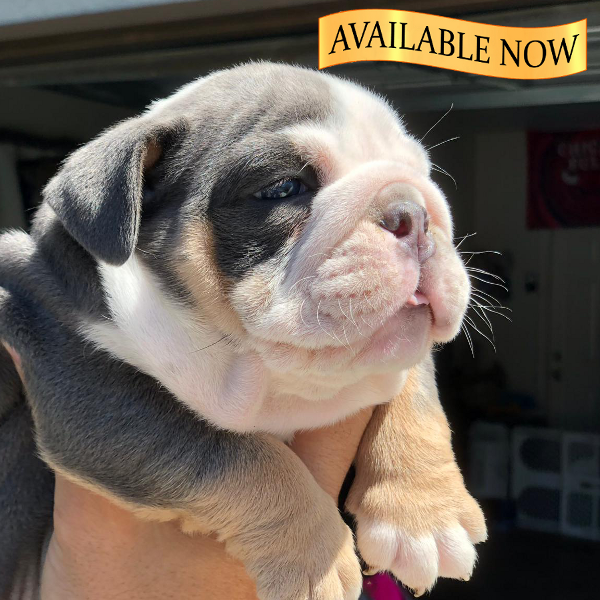 Reserve the stud for your female with our Merle for Special Price Now! 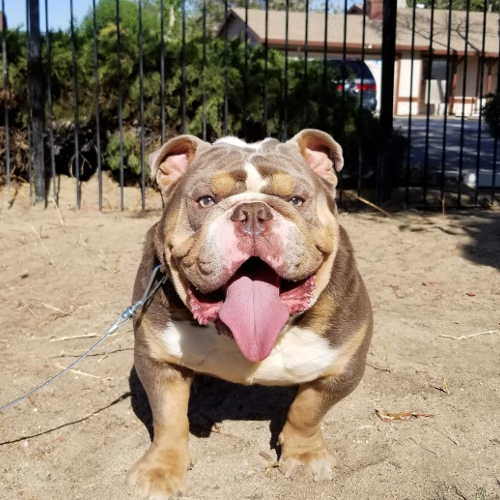 He will produce amazing puppies, reserve now! after will go up!! Call at 951-756-2034 for more Info! See Some Videos of “Khronos” Here! We accepting Puppy Back Deal with select females! “Scorpion” Scarface’s Son! Open for Stud Services. We offering Stud Services for our Black Tri Merle SCORPION for a great stud fee! He produced merles and beautiful puppies with colors and standards females! Call at 951-756-2034 for more Info! See Some Videos of “Scorpion” Here! See Some Puppies of “Scorpion” Here! “SCARFACE JR” Scarface’s Son! Open for Stud Services. 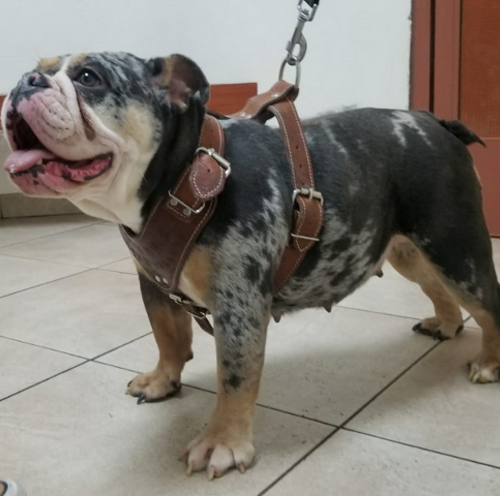 He is ready to produce amazing puppies! 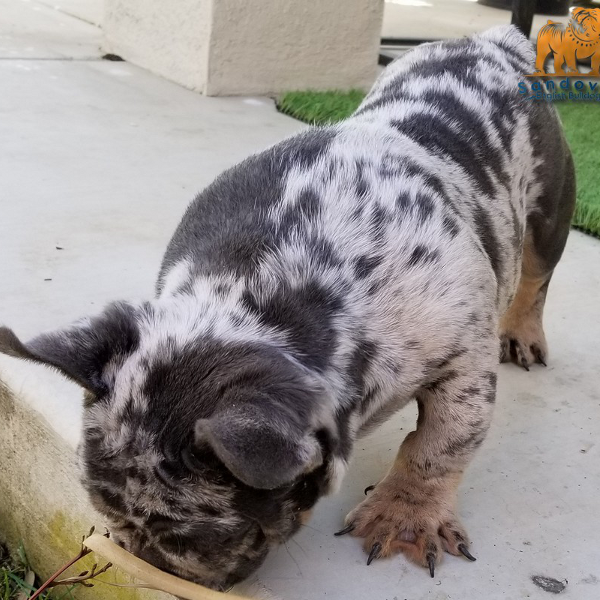 Reserve your spot for this great Lilac Tri Merle and add beautiful colors in your program! Call at 951-756-2034 for more Info! See Some Videos of “Scarface Jr” Here! I am very satisfied with Sandov’s puppy breed. I have purchase Sandov’s. Have one of the best breed out there. 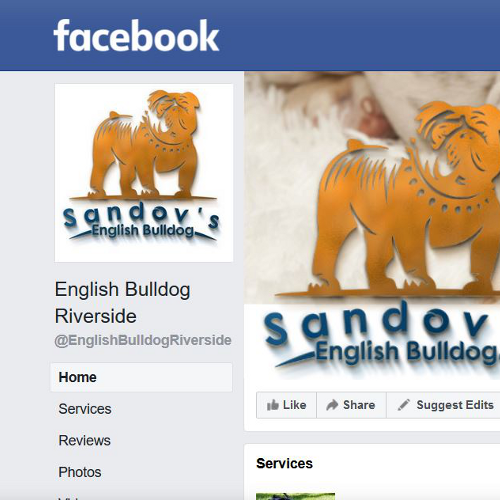 I strongly recommended Sandov’s puppies. I am a proud owner of a second puppy I purchase. They have the best blood line out there in the USA. Our experiences with Sandov’s was great. From the beginning they provided updates on our puppy and were very professional throughout the entire process. 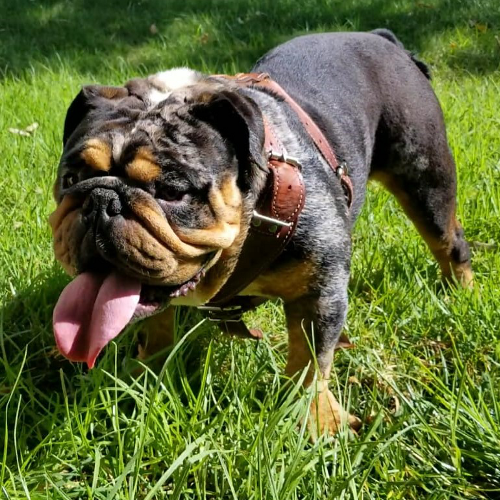 Our Merle Bulldog is definitely one of a kind and I believe it is due to the quality of dogs they breed. 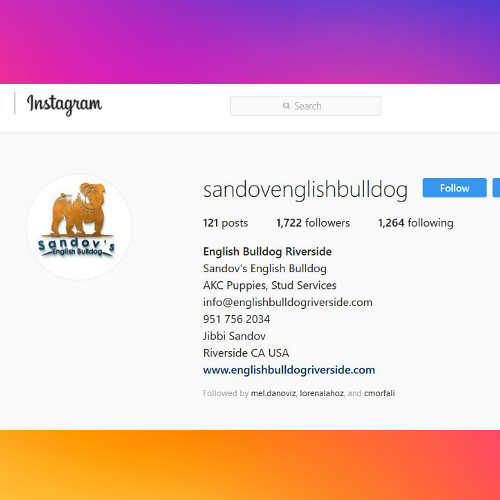 from our experience and level of satisfaction we would highly recommend anyone looking to purchase a bulldog to look at Sandov’s, as you will not be disappointed. 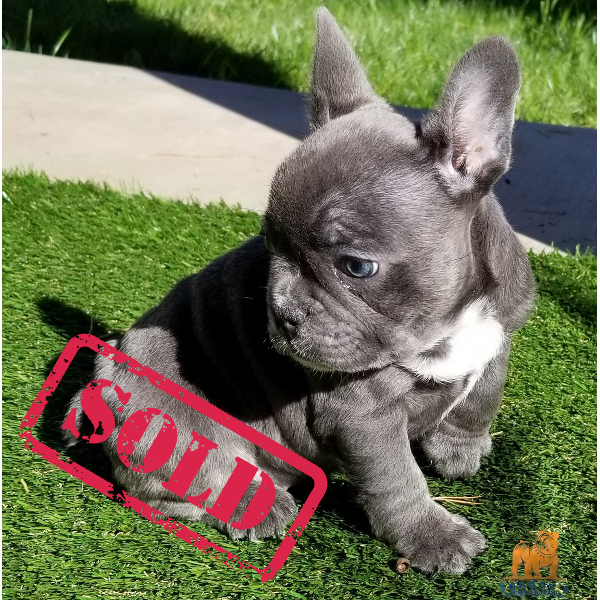 It is a great experience buying a puppy from Sandov’s, then provider me with information and knowledge and the best service. 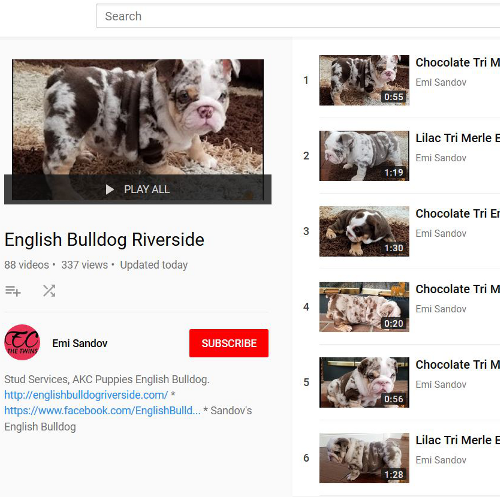 I recommend buy from the best Sandov’s Bulldog. They have one of the best breed quality and blood lines in a puppy. I am very satisfied with my puppy.
" Thank You!! That is the best way to express the gratitude we feel for all the help that was given. This was our first time and it was a relief to be able to count on all the help based on Jibby’s experience. He made the pregnancy of our dog be very positive and calm for us as owners. He helped us with all the information necessary and gave us advice and ideas to get the best results. A million thanks! We hope to repeat this experience! Namaste! ?" 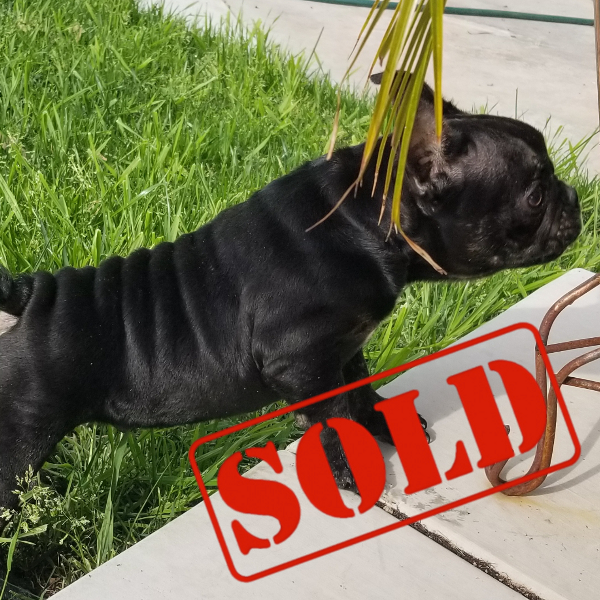 "This is the second puppy we have purchased from Sandov’s and I can only give positive reviews. Both times we were given photos and both puppies look amazing and have truly been the best two dogs we have ever had. 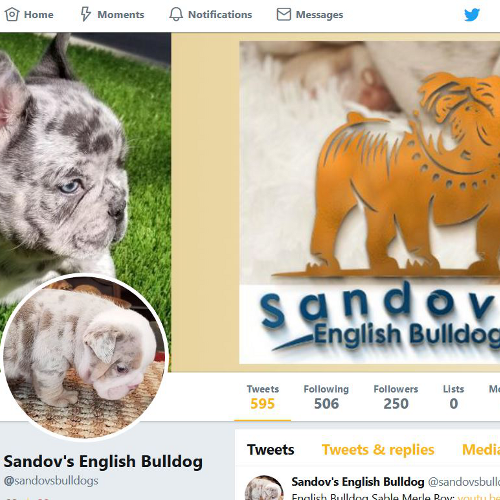 I would recommend Sandov’s to anyone looking to buy a great, well taken care of and breed English Bulldogs 100% satisfied customer and dog lover. 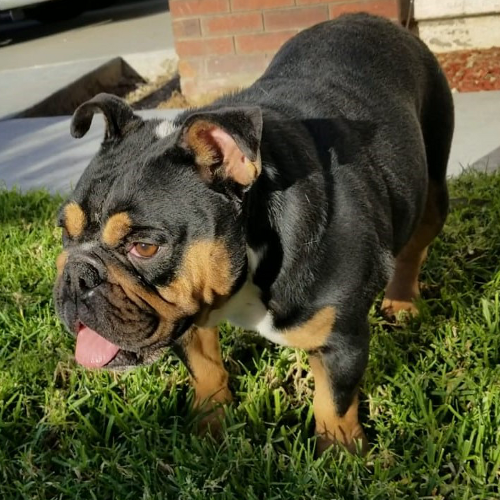 Thank you Sandov’s"
"After spending several months searching for an English Bulldog we are so beyond excited we found “Molly”. She has been so well taken care of by a professional reliable & knowledgeable Breeder such as Sandov’s. Health records, pedigree & Health guarantee have been all provided. 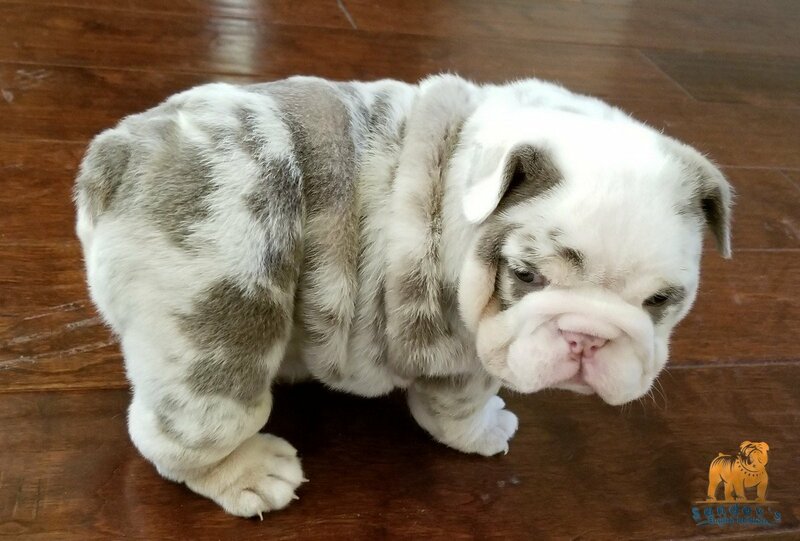 Our family is looking forward to the years to come in enjoining our beautiful “Molly”and hope of getting another Bulldog from Sandov’s"
All our puppies come with AKC Registration form and you will receive: Our Contract Folder, Invoice/Receipt, Vaccines Book, AKC Puppy Information Folder and our Business Card! 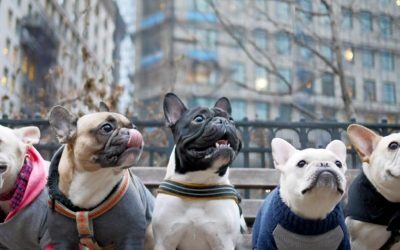 Since English Bulldogs are becoming some of the most desired dog breeds, many scam artists are taking the opportunity to take advantage of unsuspecting people. 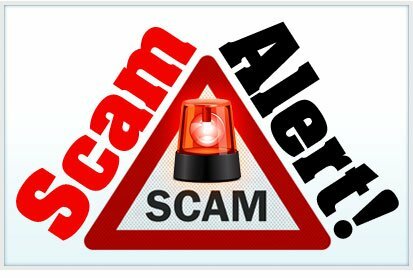 There are many “red flags” that one must be aware of in order to avoid getting scammed. If a breeder only chooses to talk over email and refuses to meet in person or talk on the phone. 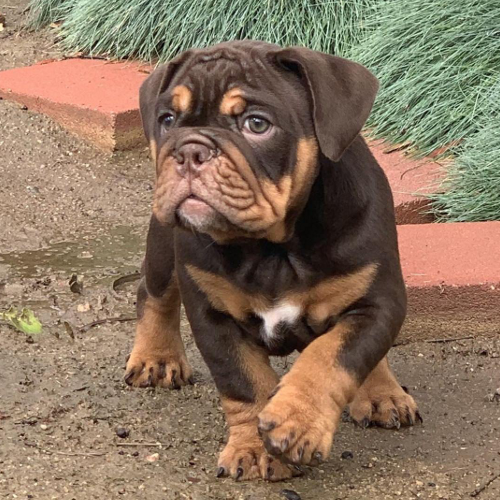 A breeder selling a champion puppy, or rare color puppy, for less than $1500. 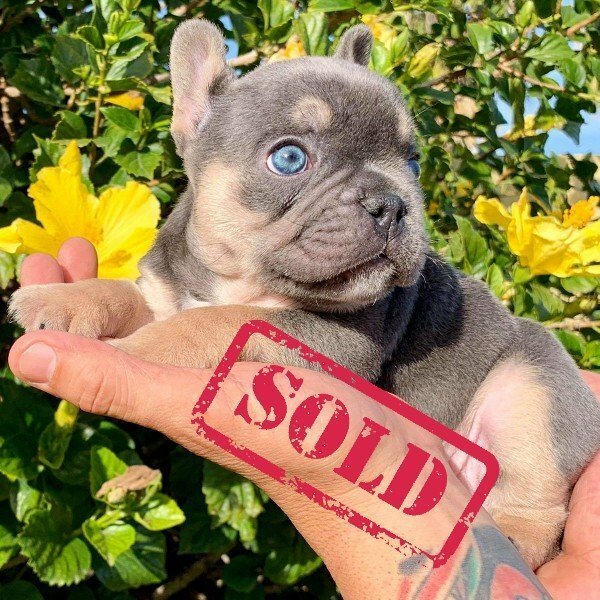 A breeder requiring you to pay him via wire transfer, money order, or western union without you even meeting him or his puppies. The safest method of pay is through by Cash in person or by Bank Transfer, but you must have talked to the breeder by phone or in person. 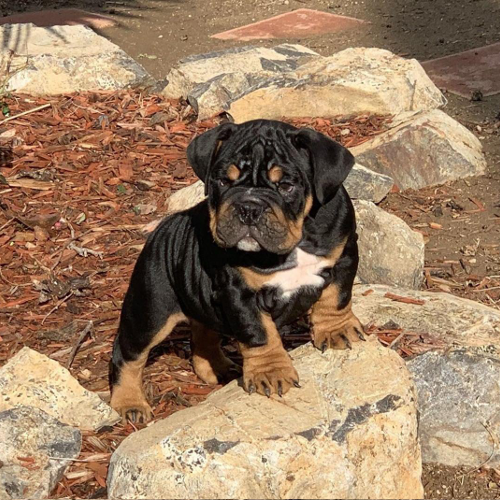 NEVER MAKE A PAYMENT VIA WESTERN UNION, WIRE TRANSFER OR MONEY ORDER unless you have met the breeder and puppies in person and you are sure there is no scam. 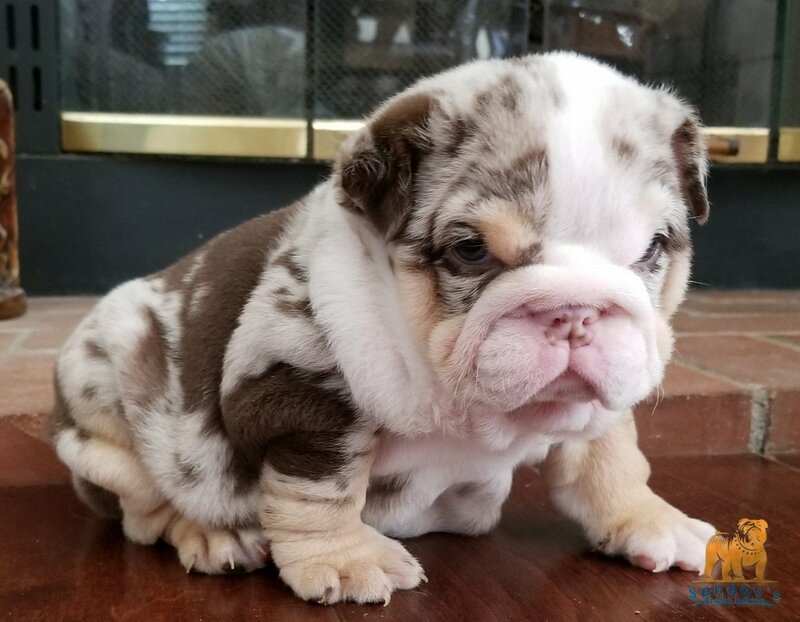 These are some tips to make your English Bulldog puppy buying experience a safe and enjoyable one.